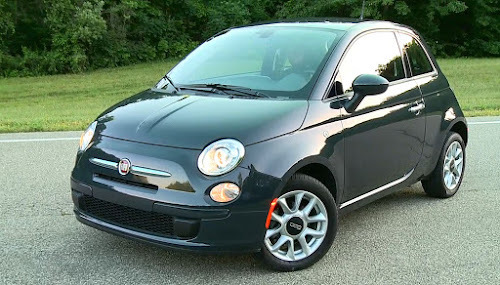 The Fiat 500 had its best month of sales this year. 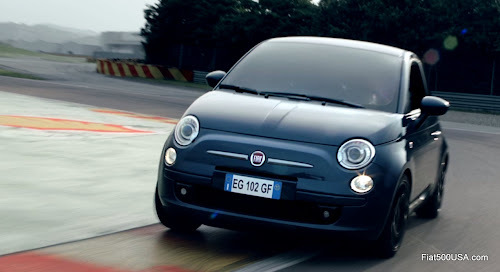 Fiat 500 sales were up 50% in November compared to previous months. 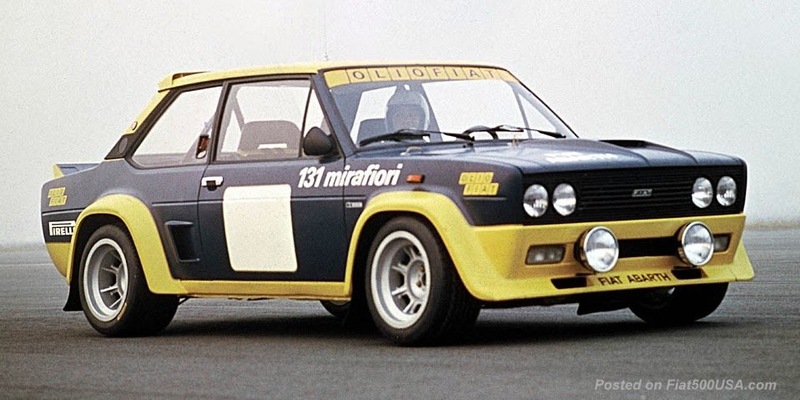 Fiat sold 707 of their iconic model last month, compared to 472 cars the company had been averaging so this year. 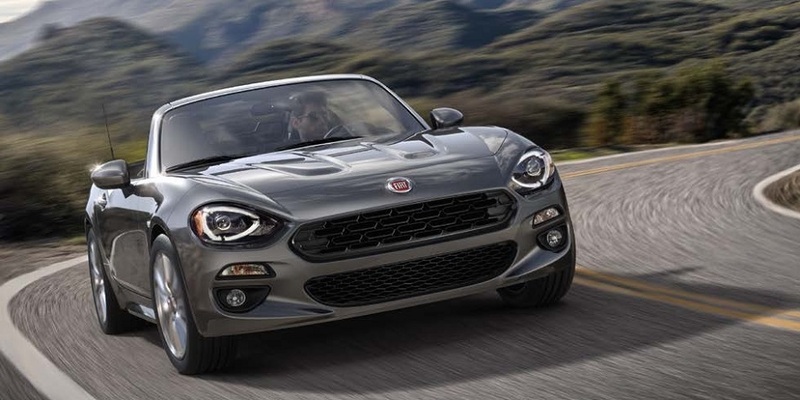 Fiat updated the 500 hatch and Cabrio models with a turbocharged engine this year, and it seems the word is finally getting out it is the most powerful car in its class. 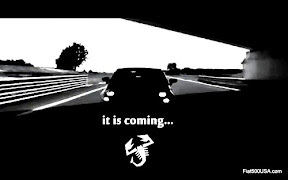 This glimpse of good news is tempered by overall brand sales that were down 24 % for the month and 41% for the year, comparing these periods to last year. 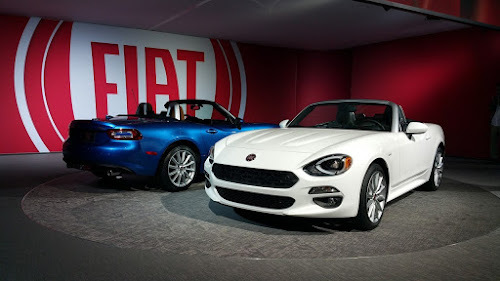 Sales of all models were down when compared to the previous year. 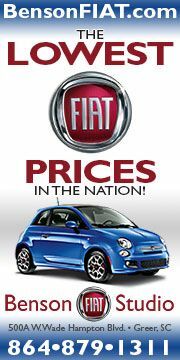 To counter this trend, Fiat is offering great incentives. 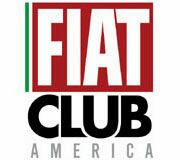 These can be checked out here on Fiat's Incentive Page. November brought exciting news for Fiat fans with the introduction of the refreshed 500X at the LA Auto Show. 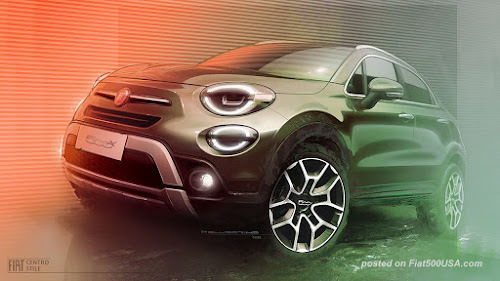 The new 500X sports subtle styling enhancements and upgraded features including a more powerful engine. 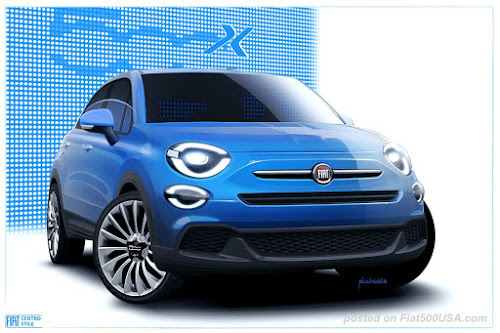 The 500X now has the most engine torque in its class. 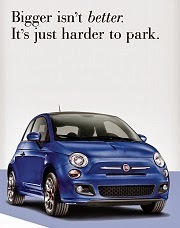 The stylish 500X brings Italian sophistication to the mundane and common CUV segment. The 500X is a fun vehicle to drive and to help keep it that way during its long life, we published its alignment specifications to help service personnel.